Thursday, May 2, 2019. 6:30 pm. Do you love plants? 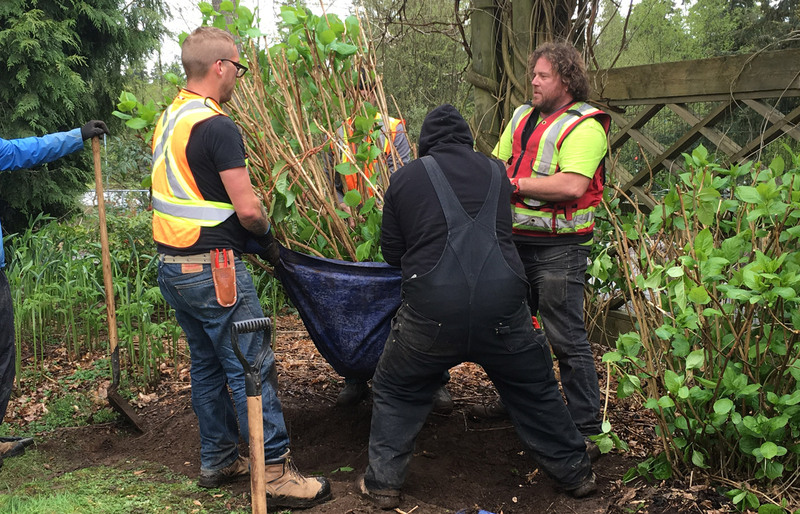 Are you interested in a career in horticulture? Wednesday, May 15th, 2019. 8:00 am. 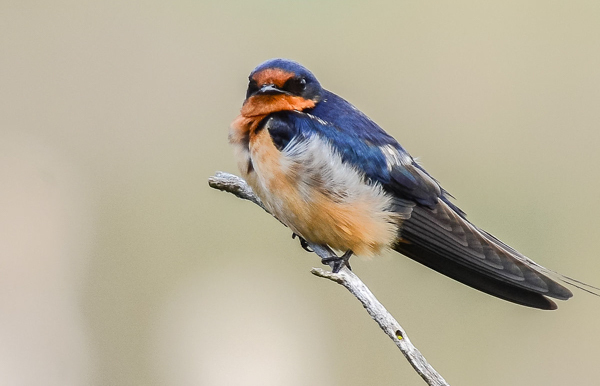 Celebrate Bird Week: Break out the binoculars, we’re going birding! Weekend of May 25 & 26, 2019. 8:00 am. 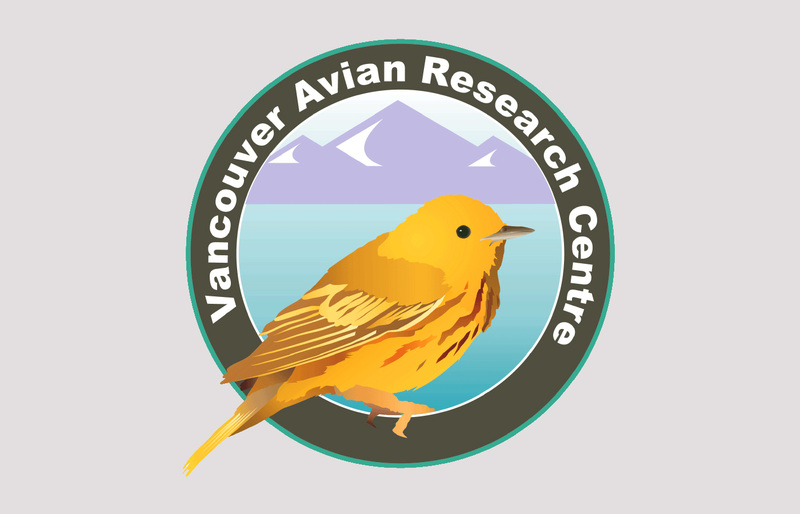 Join Vancouver Avian Research Centre for a weekend workshop. Saturday, May 25th, 2019. 10:00 am. 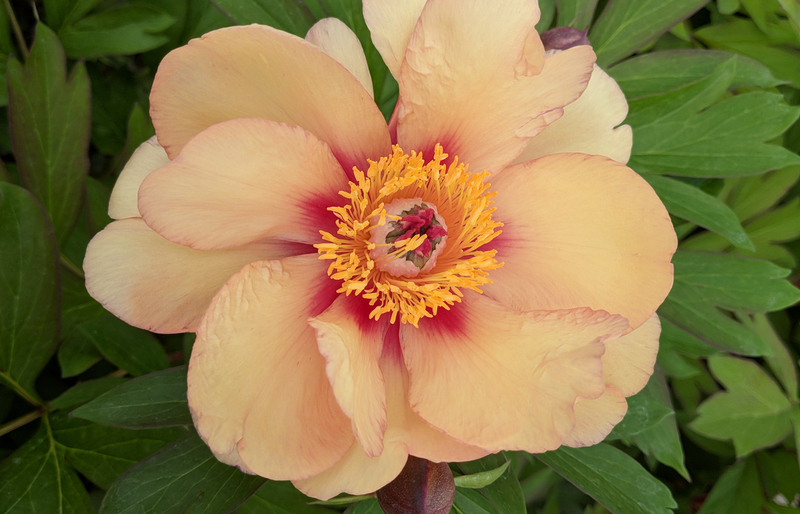 Spruce up your garden this spring with peonies, pelargoniums & prized perennials.